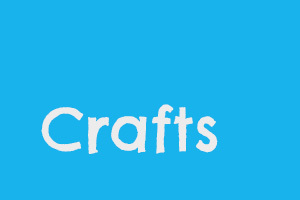 This finger puppet activity will keep your wondrous kid entertained any day. 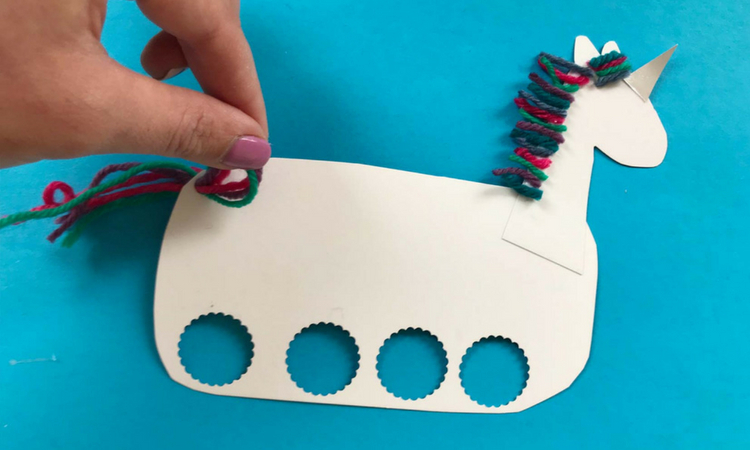 The unicorn from our wondrous world certainly appreciates a fun crafting activity on a rainy day. It’s the unicorn’s snout, it tends to catch a cold, when it’s very wet out! 1. 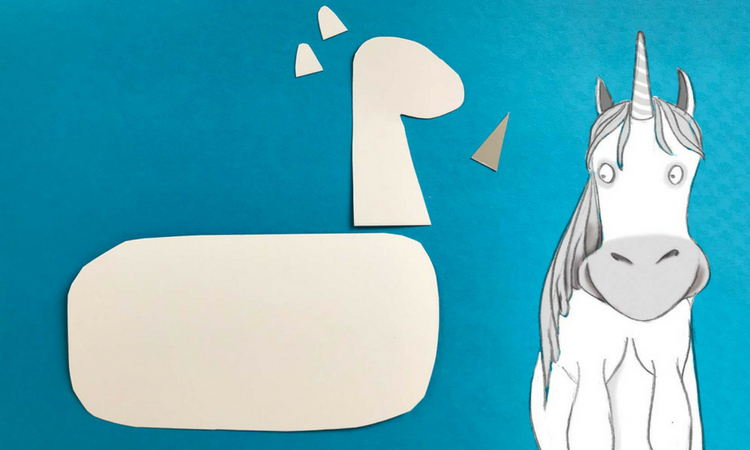 From your white heavy cardstock, cut out a unicorn body, neck and head, and two ears. See the picture collage below for reference. 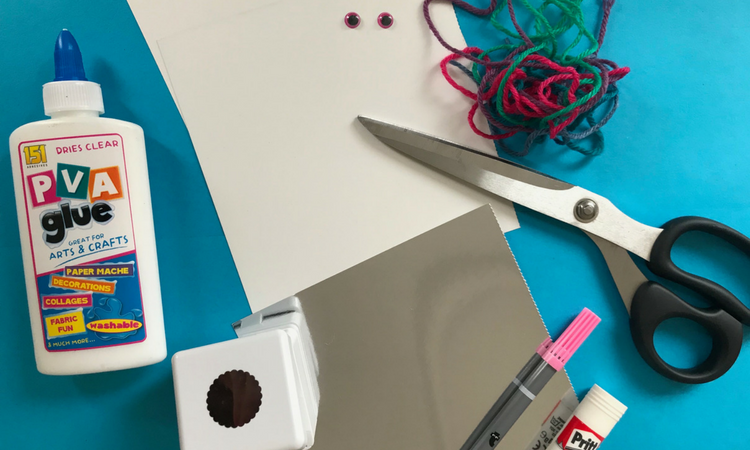 Cut out a shiny silver horn from your silver cardstock. 2. 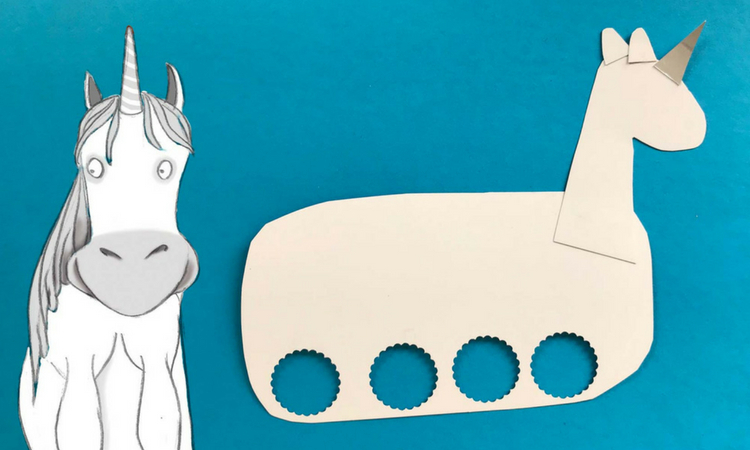 Punch four holes in the bottom of the unicorn body with your circle punch. 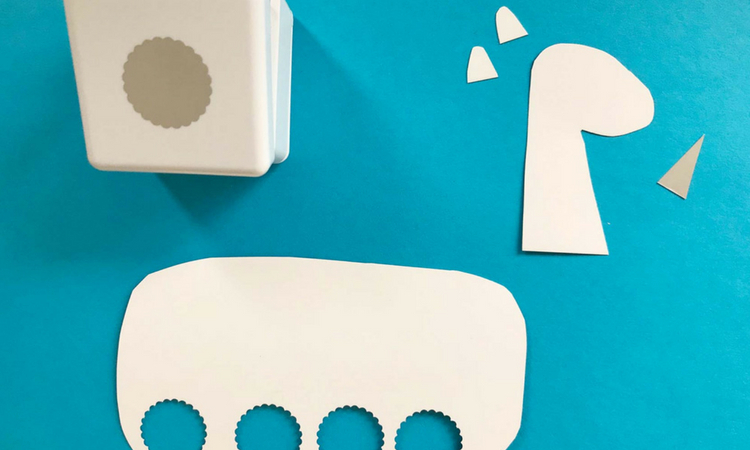 The hole punch needs to be big enough to stick fingers through as these are the puppet holes for your fingers. 3. Glue the unicorn head and neck onto the body, then glue on your ears and unicorn horn. 4. Cut several small pieces of yarn. It’s up to you if you want to use different colours like we have or all one colour. Put a line of tacky glue along the back of the unicorn neck and right at the top of the head, then glue on all of your yarn pieces. 5. Using the hole punch, punch out a hole at the end of the unicorn body so you can attach the tail. Cut a strand of yarn, about 30 cm long. Fold the piece of yarn in half. Thread the folded end of the yarn up through the tail hole so that you’ll have a loop. Thread the other end of the yarn through the loop and pull it closed tightly around the tail hole, see picture collage for details. Cut off any excess yarn at the end of the tail. 6. 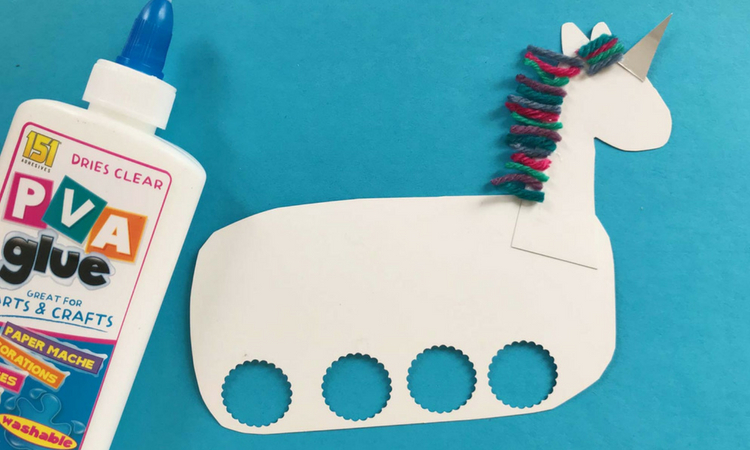 Finish your wondrous unicorn puppet by glueing on a googly eye and using a marker to draw a nostril and mouth on your unicorn. 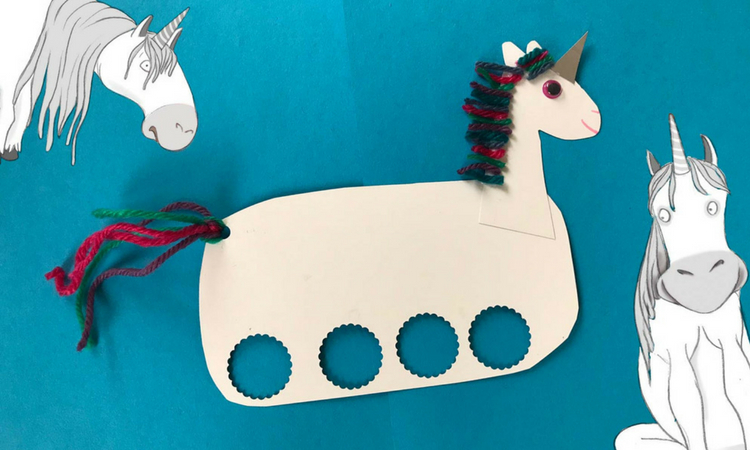 We’re super excited to see how your wondrous kid’s unicorn turned out, the one from our wondrous world would definitely be happy to have more unicorn friends around :) Please do share it on Facebook with us! Please enter the child's first name only (it should be a minimum of 3 characters and a maximum of 12 characters). Please click on either Boy or Girl. Oops, we can't make a book for this name yet as we don't have enough stories for the repeat letters in your child's name. Please try again using just their first name or a shorter version of their name. Please choose your hero character.